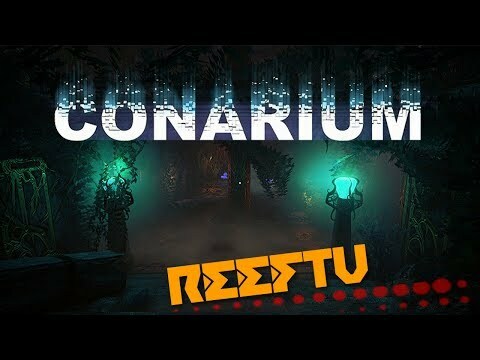 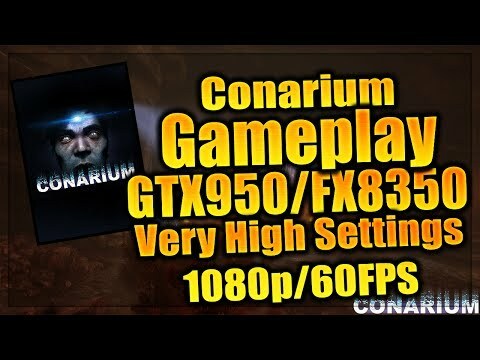 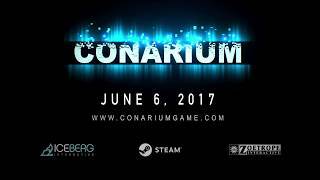 Buy Conarium as a Steam Key. 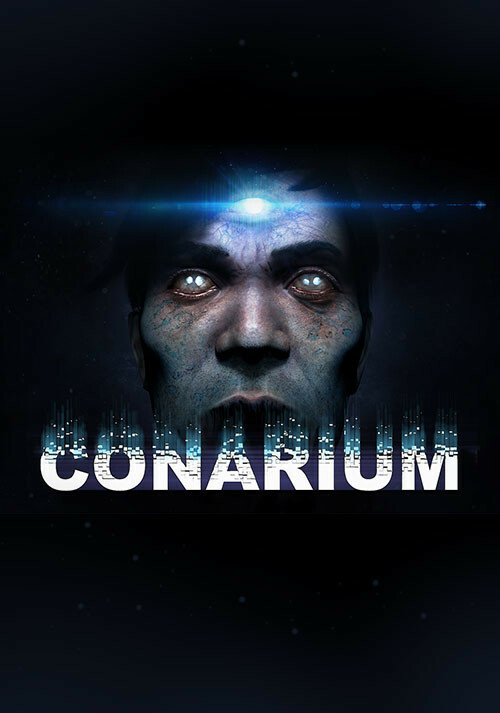 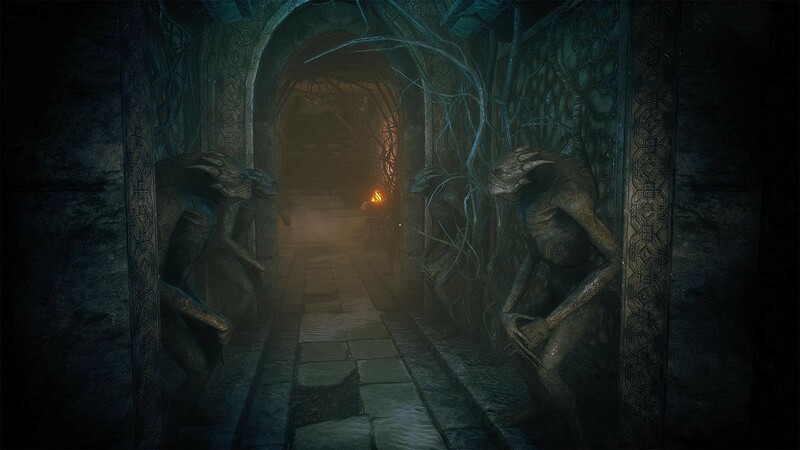 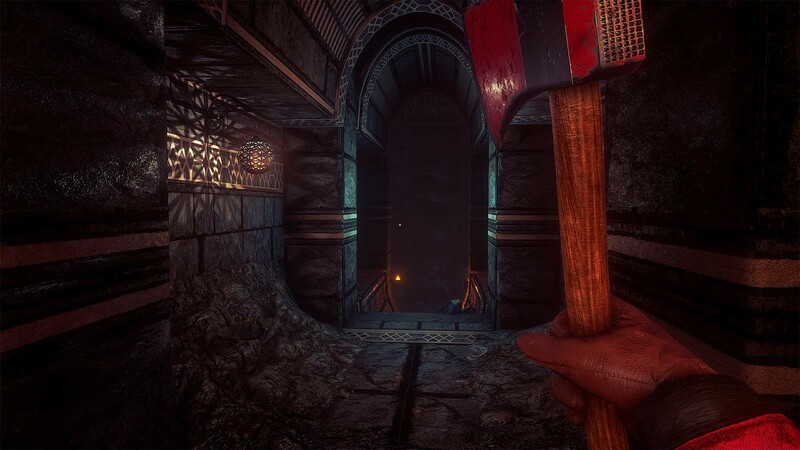 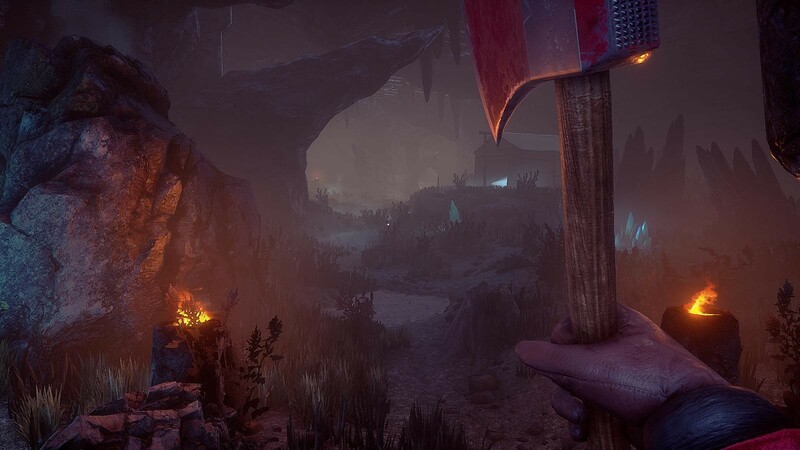 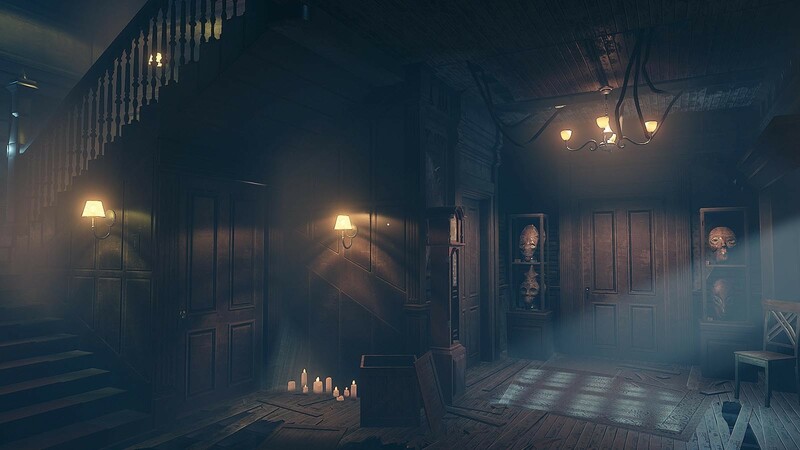 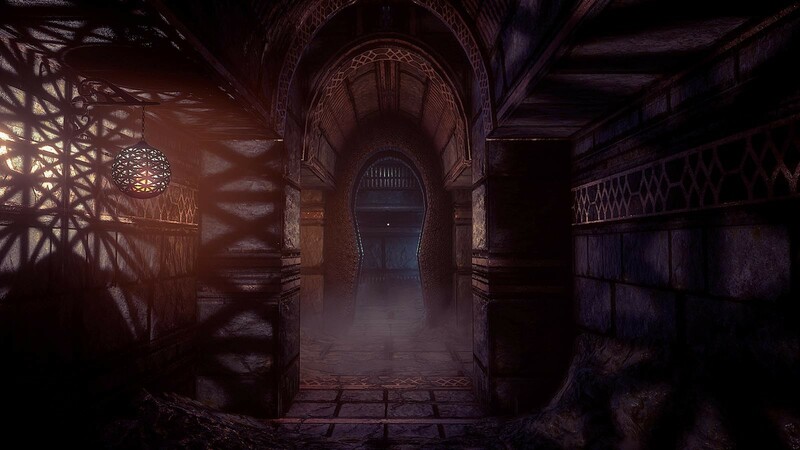 "Conarium could have pushed deeper, but it stays true to the spirit of Lovecraft's work"
"Cthulhu doesn't chase strong, bearded space marines down hallways. 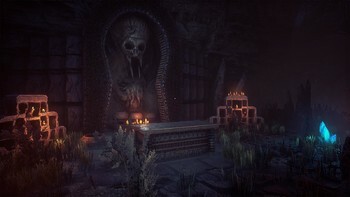 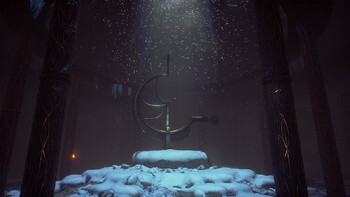 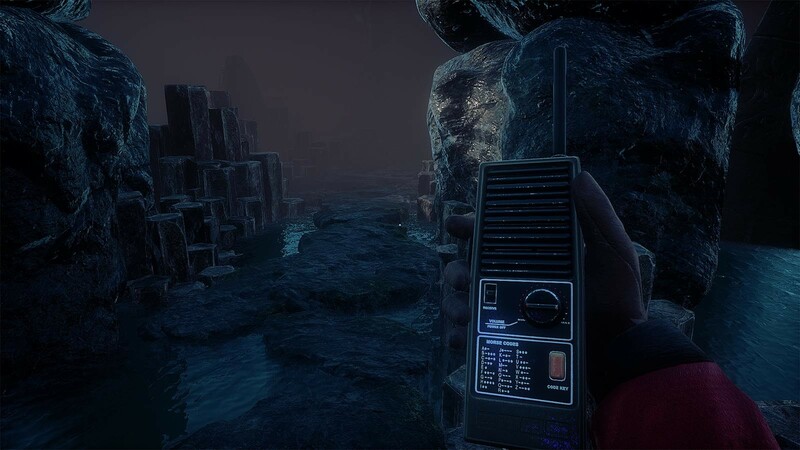 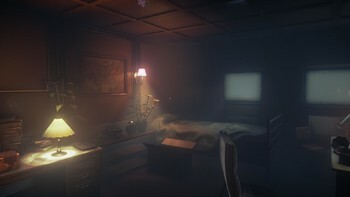 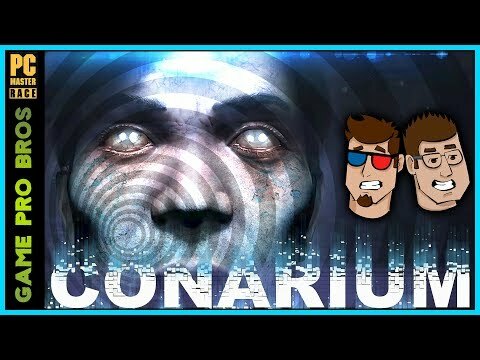 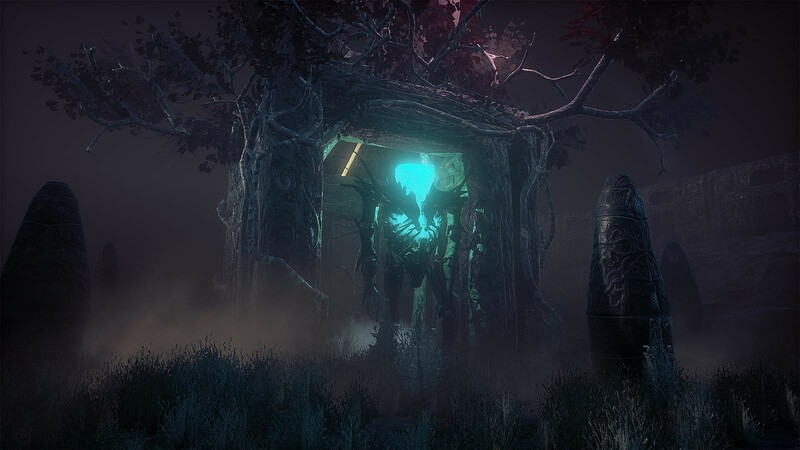 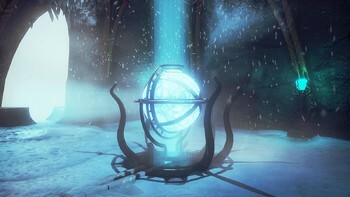 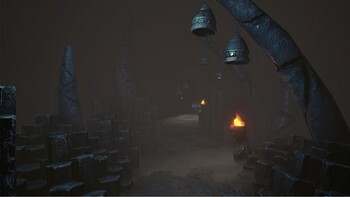 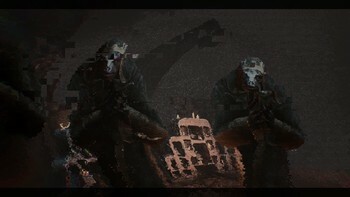 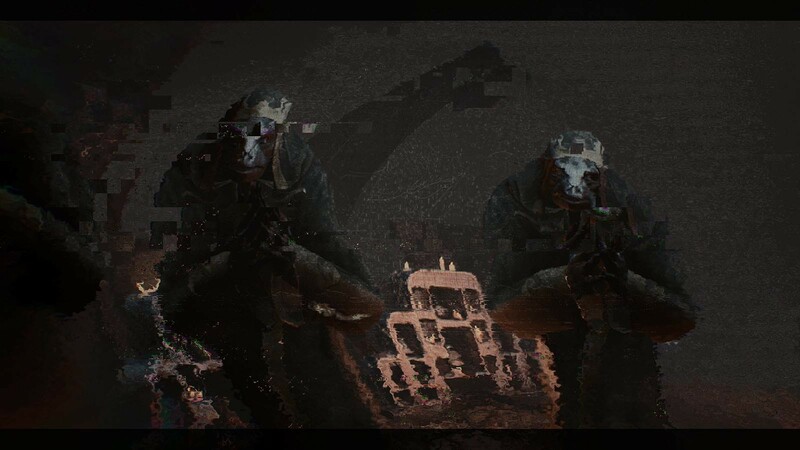 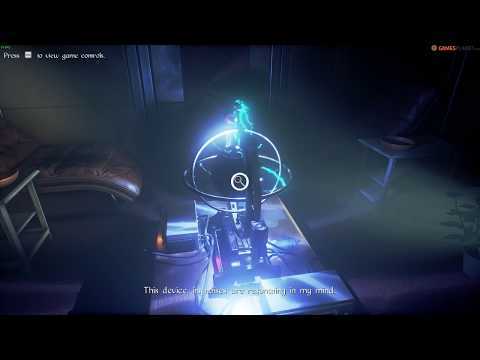 He and the many old gods slowly bend the minds of their victims until they've lost them completely, and Conarium..."
"The plot can be a little vague at times, and the opening hour is fairly meandering, but Conarium is an otherwise exciting, creepy jaunt through the realm of unspeakable evil."